Sprintly offers a number of outbound integrations with other services. One of which are webhooks, which are user defined callbacks over HTTP. 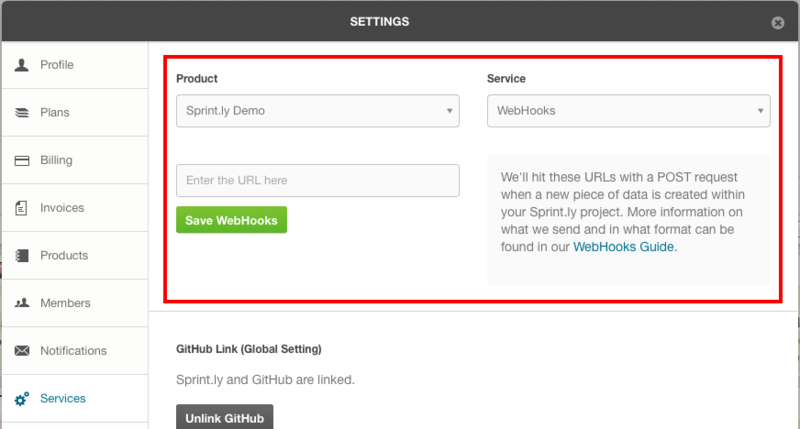 Sprintly will send a JSON payload via POST to URLs that you specify in your product settings. 3. 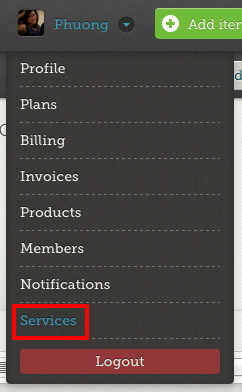 Enter the URL and click the green Save WebHooks. That's it! Read more about our Webhooks Guide.